Solvent-free quick primer to reduce the absorbency of mineral substrates. 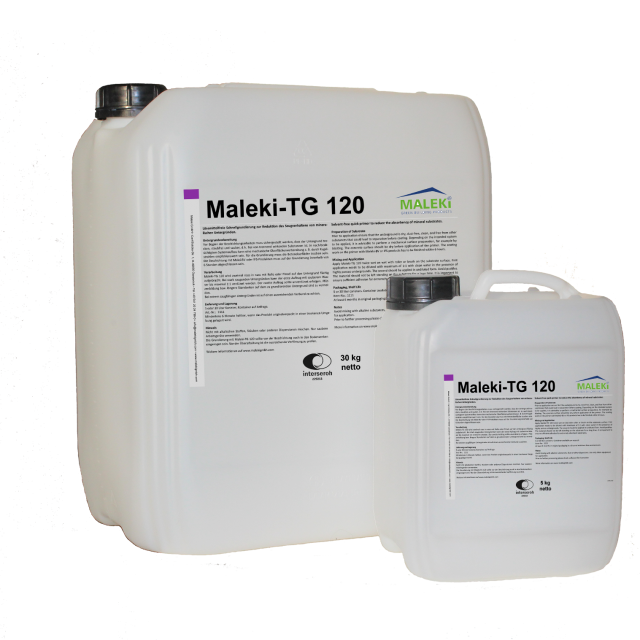 Fast surface preparation for absorbent concrete, cement and plaster screeds before application with Maleki Industrial Floor System (IFS), as well as adhesion-promoting primer for adjusting the suction behavior of all putty and adhesive work on walls and floors. The product requires depends on surface untergrund kg/m²/mm layer thickness.